Misc Home Improvement Archives - Page 2 of 2 - "The Home Exterior Guru"
For free home improvement estimates, click here. 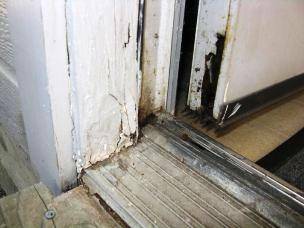 Rotten Door Casings can be fixed! Those ugly door casings caused by wood rot can be repaired. Take a look at one of our recent repair jobs. For free home improvement estimates, click here.